This book explores responses to authoritarianism in Turkish society through popular culture by examining feature films and television serials produced between 1980 and 2010 about the 1980 coup. Envisioned as an interdisciplinary study in cultural studies rather than a disciplinary work on cinema, the book advocates for an understanding of popular culture in discerning emerging narratives of nationhood. 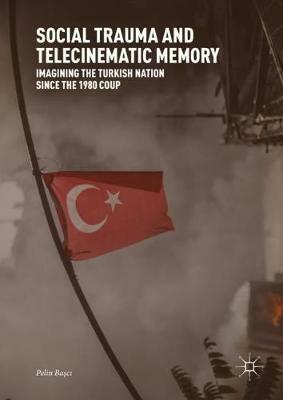 Through feature films and television serials directly dealing with the coup of 1980, the book exposes tropes and discursive continuities such as "childhood" and "the child". It argues that these conventional tropes enable popular debates on the modern nation's history and its myths of identity.